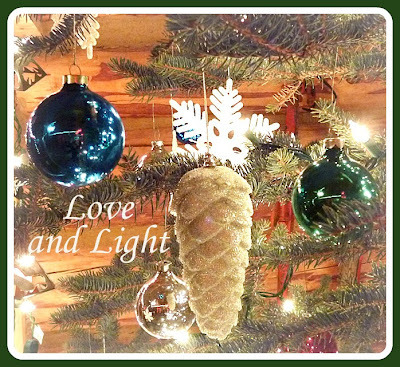 MiShel Designs: May Your Holidays Be Bright! 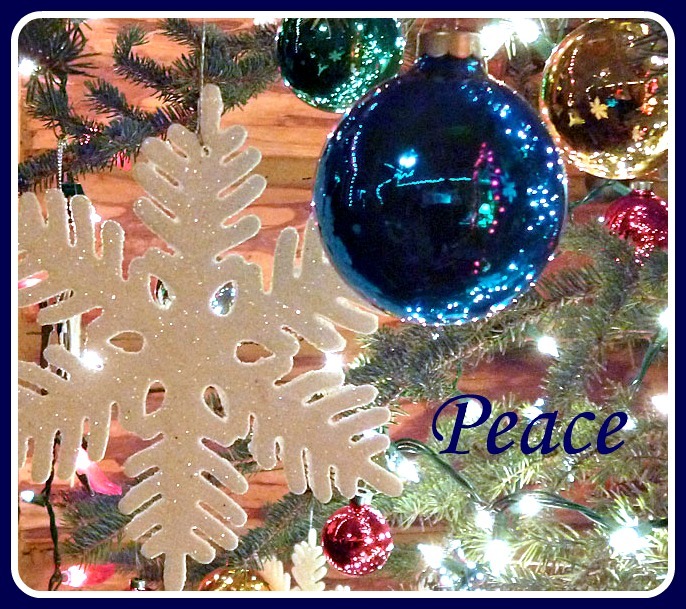 Wishing you Peace, Love and Joy During the Holiday Season! Wishing you and your family, joy, love and peace this Christmas! Happy Holidays Shel! 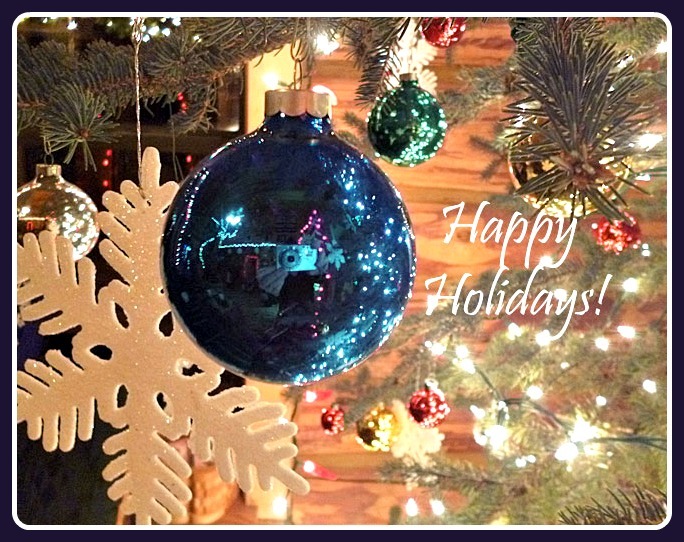 Hope you're having a wonderful break, and best wishes for 2013!